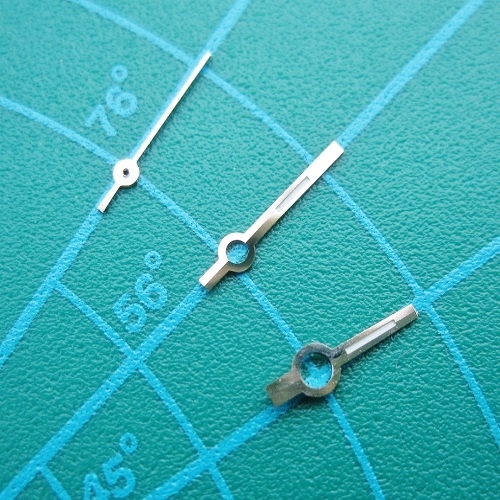 Replacement watch hands to fit Rolex wristwatches. Diamond cut 2030/2035. Silver or Gold colour finish. Please use the drop down box below to colour choice.